If you love to sing and have a basic knowledge of music, you are welcome to audition for Ars Choralis. The audition is designed to determine the candidate’s vocal range, blending quality, tonal memory and familiarity with basic notation. The candidate will be asked to sing simple scales, match pitches and demonstrate the ability to read simple music. Singing a solo is optional. 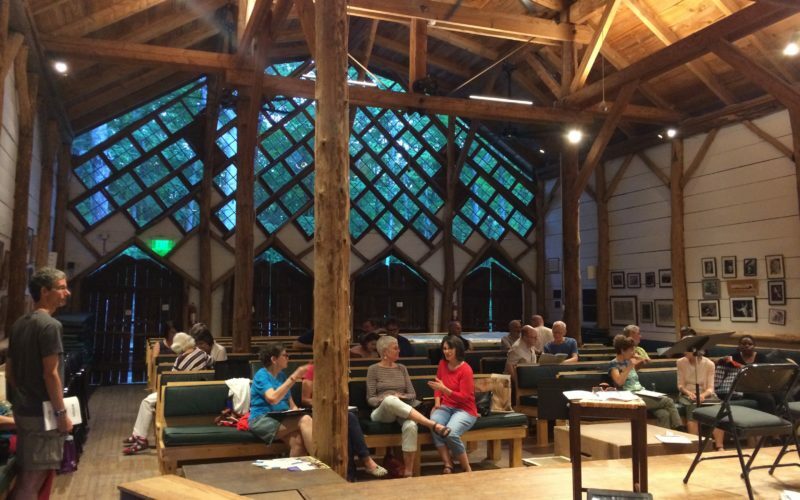 Ars Choralis rehearses on Sunday evenings in Woodstock and auditions new members in September, at the beginning of each season. Occasionally there are auditions to fill openings in the chorus in January and April.